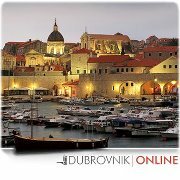 Dubrovnik Airport Čilipi, departures and arrivals, virtual tour, operating hours and facilities. Also available: Timetable for the shuttle bus from Dubrovnik to the Airport. Tickets are bought on the bus, the cost of the airport transfer is 35 Kuna.